Mountable pH monitor. Both rugged and waterproof. 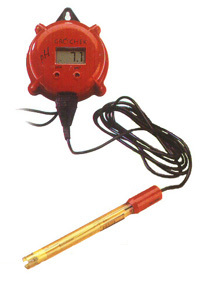 Comes with fully submersible electrode with 2 m cable, large LCD and power adaptor.